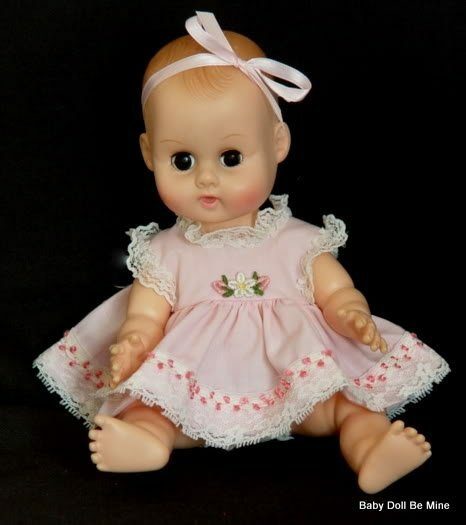 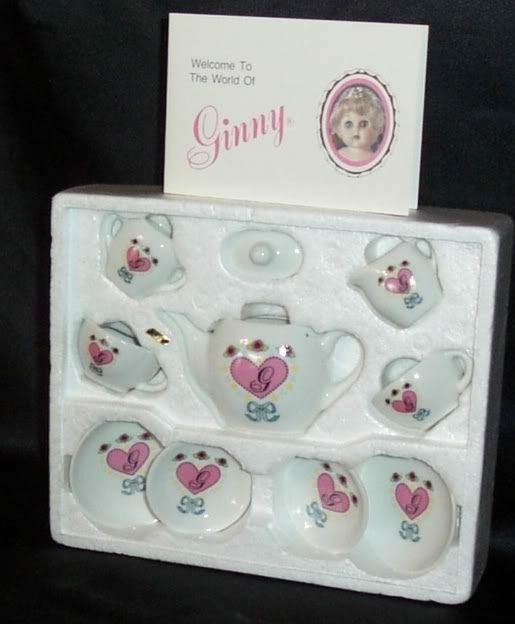 Vogue Dolls, Inc. was started in the 1930’s by Jennie Graves in Medford, MA. 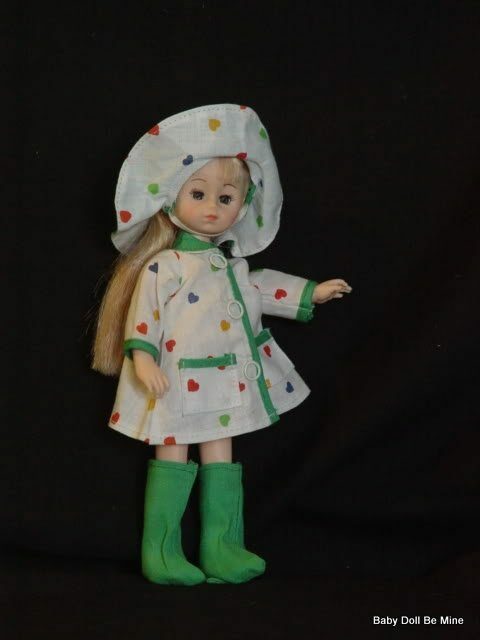 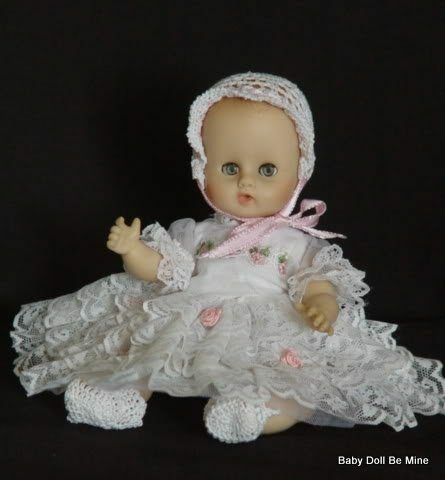 She started out making and designing doll clothes and taking them to Department stores to sell. 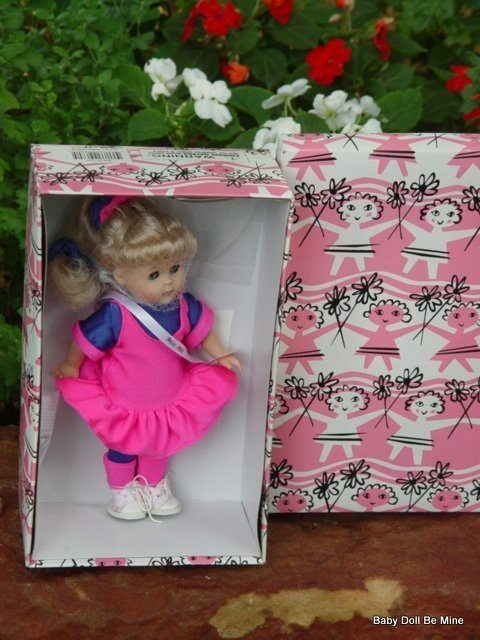 She had her neighbors help with the sewing. 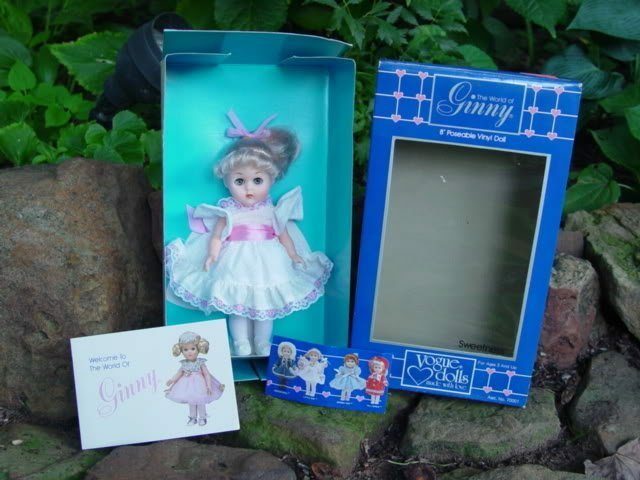 By far, Ginny was her claim to fame. 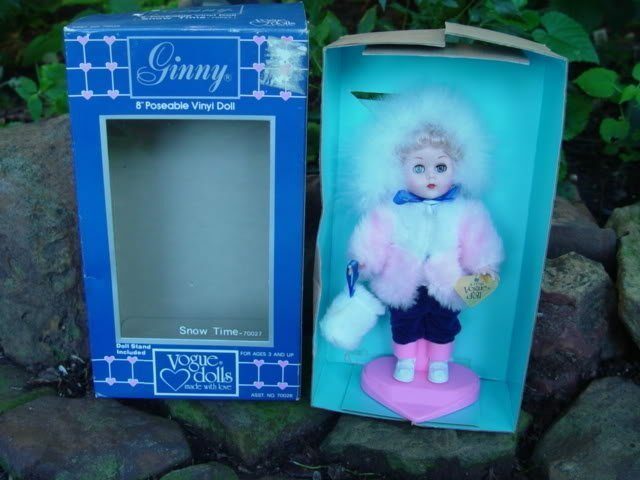 Ginny is probably one of the most often-copied dolls ever produced.